Today, RFcnn.com, the leading manufacturer and wholesaler of RF connectors, has proudly released its new product, 100w RF attenuator. Today, RFcnn.com, the leading manufacturer and wholesaler of RF connectors, has proudly released its new product, 100w RF attenuator. Furthermore, the business has launched a special offer on this new product, up to 30% off. 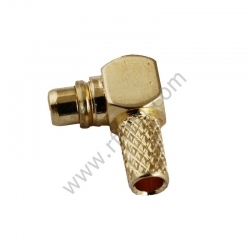 RFcnn.com is a leading brand in the global RF connector market. Extremely strict regulations and quality checks are deployed here at RFcnn.com. All the designs and products from the company are offered in varied dimensions to meet the various needs of clients from all over the world. Moreover, the company is proud of its high end machinery and equipment at its production plant. 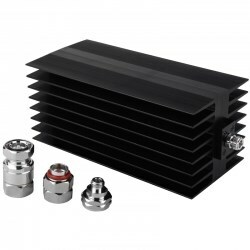 “We are glad to announce our new product of 100w RF attenuator to our customers. We offer big discounts on the new product to attract more customers. Please note that the promotion will last for two weeks only,” says the CEO of the company. RFcnn.com is a famous shop of Zhenjiang Fourstar Electronics Co. LTD, which is a China based company that intends to provide customers high quality products at the lowest possible prices. Customers can try the company’s products through sample orders with a long-term contract. Most the customers will come back soon after their first deals. 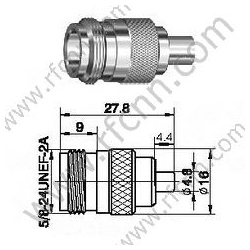 More details about the company’s high quality product can be found at http://www.rfcnn.com/Microwave-Attenuator-100W-N-RF-Connector-6.html.